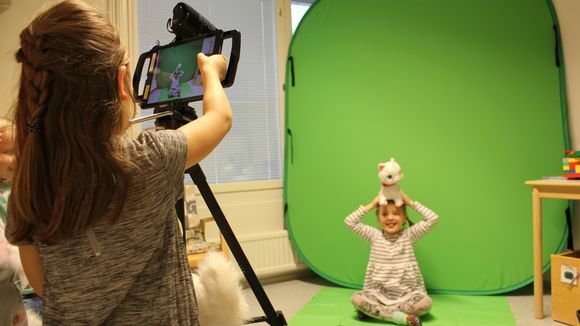 The city of Kotka, southeast Finland is bringing new technology to its daycare centres in a pilot effort to boost children's learning. The new digital learning environments are being developed together with the children themselves. So far three centres have employed GoPro digital cameras, tablets and green screens as part of their education. The children at the Lankila daycare said the devices are great fun, and teachers are calling the tech-inspired games an educational success. 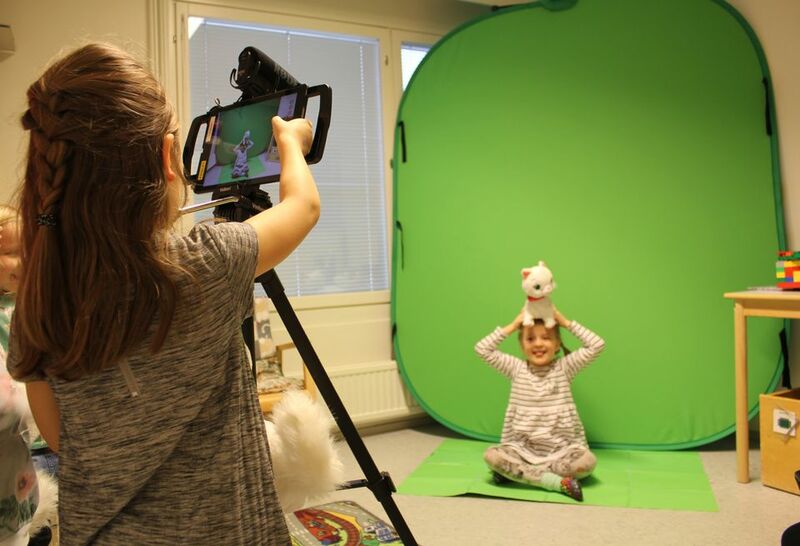 Children are able to develop their information gathering skills and media literacy in an interactive environment by placing themselves into the shared images, teachers said. "Daycare children have been born into the digital age, and these devices are almost second nature to them," said kindergarten teacher Karin Klemola. "Creating and observing pictures and videos in a safe, controlled space helps them to learn new concepts." In one game the children stand or sit in front of a green screen that is hung from the ceiling. Another child then films the other with a GoPro camera and the image or video is embedded in a predesigned 2D setting, such as an imaginative cityscape. The sauna-bathing cats and picnic scenes produced by the software have brought children together very quickly, teachers said. 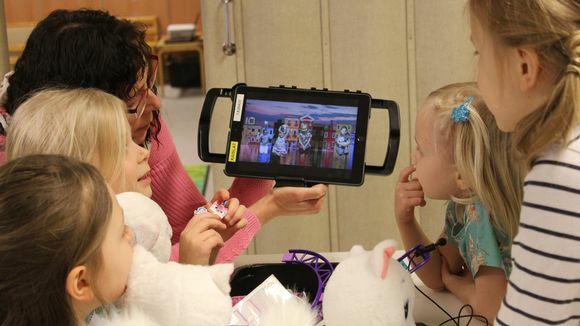 "It's been a surprise how well the children get along with these devices," Klemola said. "Even kids who don't usually play together now have something new and exciting to share." 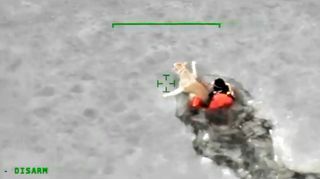 One game or scenario created with the new tech may last for several weeks at a time. Playing long-form games of this kind helps develop the children's social skills and spurs them on to engage their imaginations, Klemola said. "I don't know where all this creativity has been hiding, but with these long media games the kids have really blossomed, and it's really great." Klemola said the educational potential of the devices and their programmes are many and varied. One application teaches children about shapes. "A child can inspect a 3D pyramid on a tablet, for instance, and then actually get up and make one out of cardboard themselves." 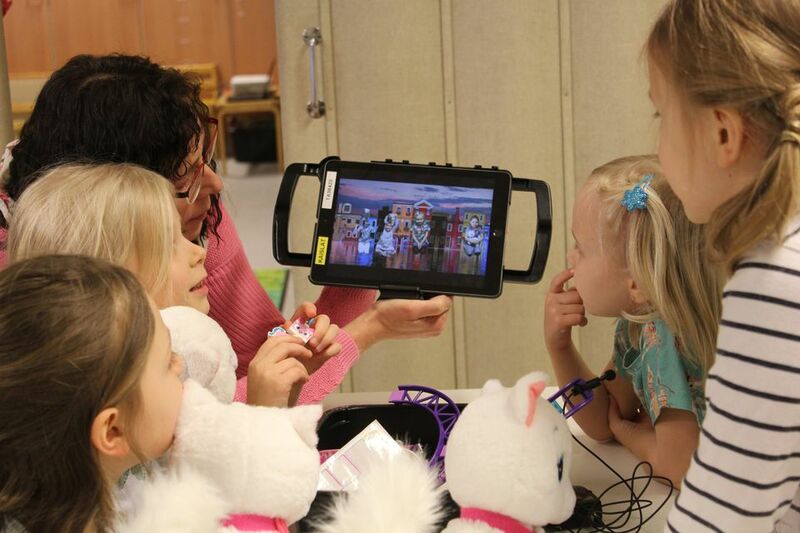 The city of Kotka intends to extend the use of digital learning devices to all of its daycares after the initial pilot phase.